Whitley Warriors ended the 2015/16 NIHL North Division 1 league campaign with a 3-2 victory over the Sheffield Senators at Ice Sheffield in South Yorkshire. 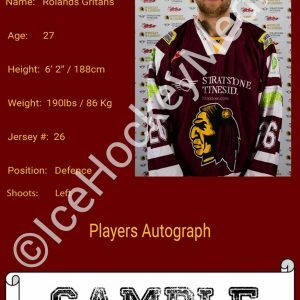 Warriors were missing a number of senior players for this game however import Andre Payette was back in the Whitley line up having missed the last 3 games due to suspension while the up and coming winger Callum Queenan also made the trip after a spell on the sidelines with a shoulder injury. The first period of play saw Warriors take the lead 7 minutes into proceedings when Josh Maddock fired home after being nicely set up by the returning Payette. Whitley went onto extend their lead around 5 minutes later when Ben Richards beat Senators netminder Rob Browne with veteran forward Alan Yarrow picking up the assist on the strike. There were no further goals in the middle stanza of play however Warriors had the better of the session as Whitley outshot their hosts by 25 to 5 with Senators goalie Browne turning away shot after shot. Midway through the 2nd period Warriors opted to change their goaltender with Jordan Boyle replacing Mark Turnbull in the visitors net to ensure both of Warriors young goaltenders were able to get in some match practise. The final period of play saw Senators grab a shorthanded marker on 45 minutes when Thomas Parkinson netted unassisted for the home side. Sheffield were now looking for a way back into the game however Warriors had other ideas and Whitley extended their lead 4 minutes later when Callum Watson fired home on the powerplay assisted by alternate captain on the night Dean Holland. Senators grabbed a powerplay goal of their own thanks to a Alex Harding strike late on however Warriors were able to claim a 3-2 victory which sees Whitley end the 2015/16 league season on a high with their 23rd victory of the regular campaign. 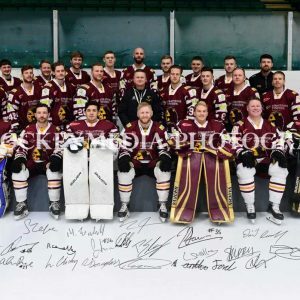 Warriors league campaign this term has seen David Longstaff’s side make massive strides in NIHL North hockey as Whitley have gone through the campaign winning over 70% of the league match ups they have taken part and have an unbeaten home record at Hillheads during the entire season. Warriors have also comfortably qualified for the end of season Championship play offs and secured the runners up slot in the Division 1 table just a year after having to fight to stay in the league in a relegation play off at the end of the previous season. 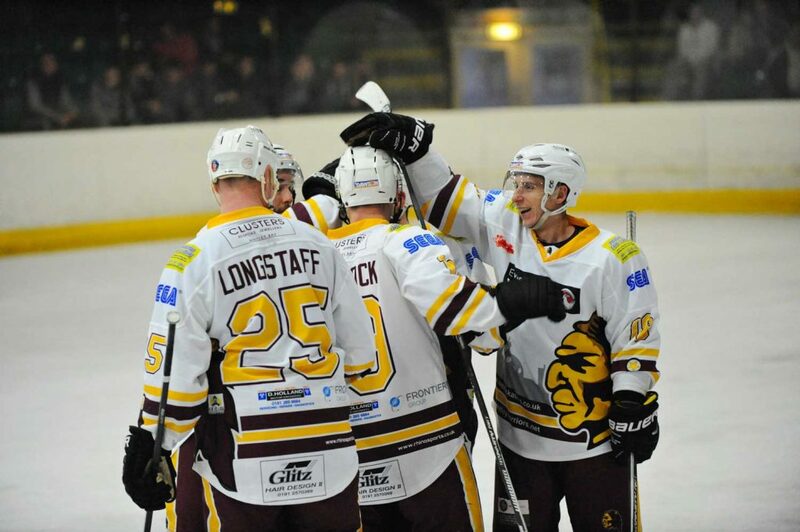 The 2015/16 campaign has been a season to remember for the majority of Warriors fans however the season is not over yet as Whitley are back in action over the weekend of the 9th/10th April when David Longstaff’s side head to Ice Sheffield for the end of season Championship play offs. 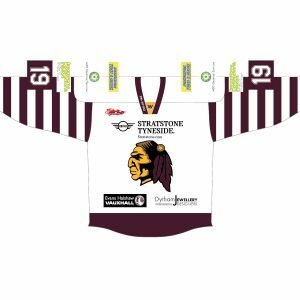 Whitley will play their semi final on the Saturday and everyone associated with the club hope Warriors will be in action again on the Sunday when the NIHL North Division 1 final takes place.